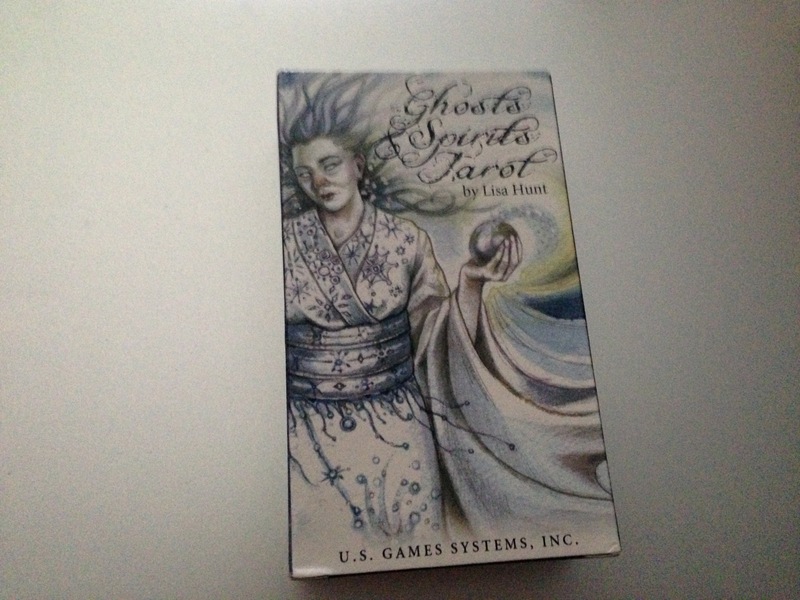 Originally I wasn’t going to buy the Ghosts and Spirits Tarot. Lisa Hunt’s Shapeshifter deck was the only deck I used for years and as beautiful as it is, it stopped sparking my intuition. Beginning of the year I bought her Fantastical Creatures deck – again stunning art work but it seemed too much like the Shapeshifter deck. Glad its in my collection but no reason to use it yet. Keep in mind, the Wild Wisdom of the Faery Oracle sat unopened for years before I had that over whelming nudge. At any rate, I had seen some pictures of Ghosts and Spirits online, nice, talented, but I felt it brought nothing new to the tarot table. Oh my god, I eat my words. The pictures on the internet don’t do this deck justice; star struck and enchanted. Seven cards in, that isn’t the Wild Hunt? You bet your My Little Pony collection it is. Anything drawing on the Norse has me smiling like the Cheshire Cat thanks to my own Norse saga in the works. In short, Lisa Hunt brings together ghost lore. Makes sense, slap forehead moment. I am slow and didn’t put two and two together, expecting just pretty pictures. On a whole something about the deck reminds me of Withering Heights (don’t ask me why, just does) and I am happily surprised that Ghosts and Spirits isn’t fluffy and joy like Lisa Hunt’s other decks (as charming as they are; the Fairy Tale Tarot is in the post). This very well could be a creative gem to inspire short stories and epic tales. Very intriguing, I love a dark deck. At the very least the deck will educate me on spirit lore. Go the impulse buy and not being totally ripped off in an Australian store (i.e. the usual 100% mark up).